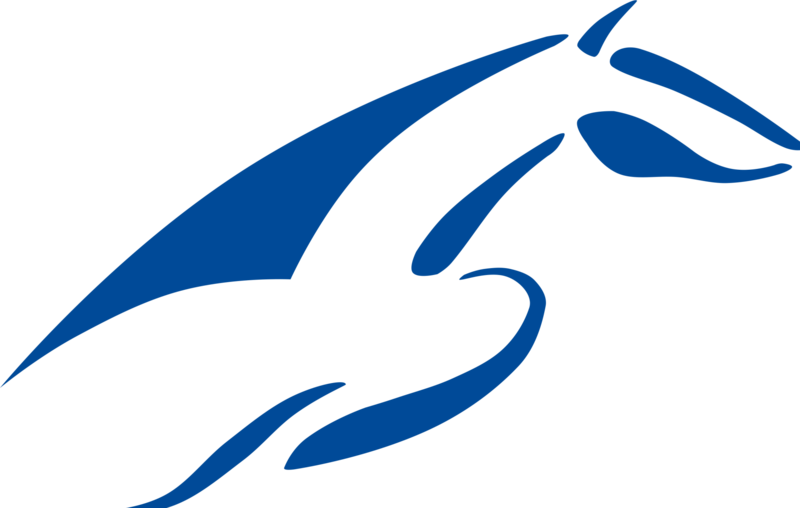 We are a family run business who have had many years owning and working with horses and are passionate about all things equestrian. 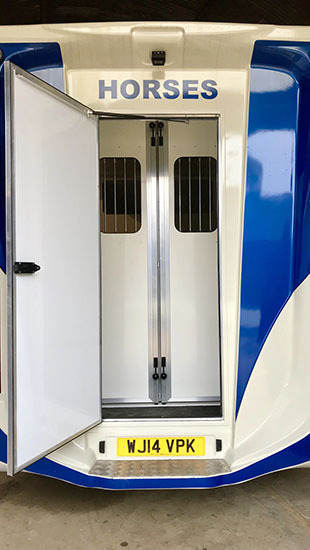 Based in singleborough Buckinghamshire on our family farm and growing equestrian property, we aim to make the process of hiring our horse box as easy as possible and take pride in providing an extremely fast and reliable service. 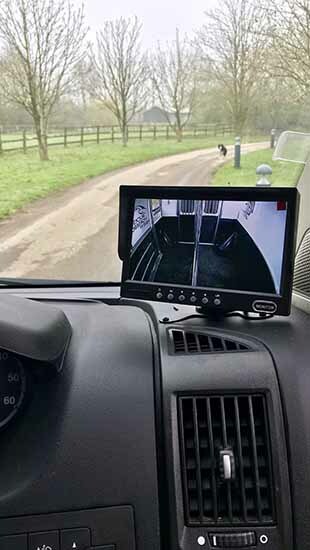 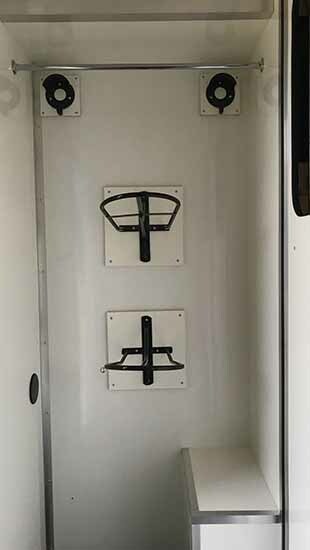 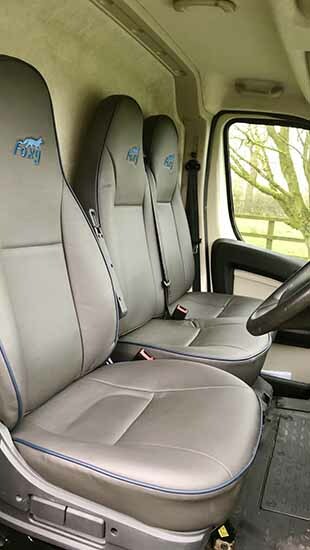 Our customers are very important to us and wish to make everyone’s experience of horse box hire as enjoyable as possible by providing a quality and reliable horse box for hire and a safe place to park their vehicles whilst out on hire .